LawnHopper are delighted to offer a smart and personal lawn care south Cheshire service. We have branches throughout the North West area, including Greater Manchester, The Wirral and our local south Cheshire branch. From here we provide customers with an unrivalled lawn care system to the following areas: Sandbach, Congleton, Northwich, Cheshire, Cranage, Crewe, Cuddington, Hartford, Haslington, Holmes Chapel, Kingsmead, Nantwich, Shavington, Stapeley, Tarporley, Utkinton, Weaverham, Weston, Wheelock, Winsford and all surrounding localities. “I have loved cutting and treating lawns for as long as I can remember, so I decided to investigate lawn care business opportunities that could help me realise my desire to change career. I decided to purchase a LawnHopper franchise in April 2009 and started treating lawns with them in July 2009. In October 2010 my wife, Margaret, left her teaching job to help me with the business and we now work together to provide our customers with what we consider to be the best lawn treatment service in south Cheshire. Over the last 20 years LawnHopper has honed a specialist lawn care service and offers a far more personal approach than our competitors, making us one of the most popular lawn care and treatment services in the UK. By utilising experienced experts in lawn treatment, LawnHopper possess a wealth of knowledge that can help revitalise your lawn and keep it looking healthy throughout every season and weather pattern. 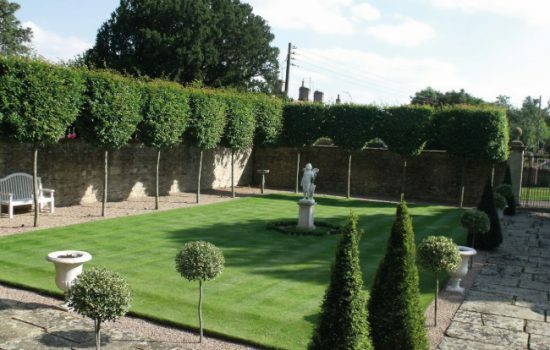 We ensure a tailored personal lawn treatment and care programme with only the advice and treatment you require. An essential feature of our lawn care is that it comprises both treatments and lawn maintenance to help lawns get healthy and stay healthy. Throughout the year we can apply treatments to complement the season, including lawn fertilization, core aeration, lawn scarification and even extra services, such as water conservation, seeding and grass growth regulation. 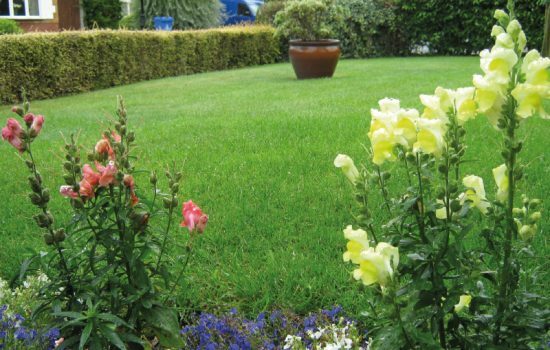 By using our lawn treatment systems, your lawn can get back to looking green, vibrant and moss and weed free. 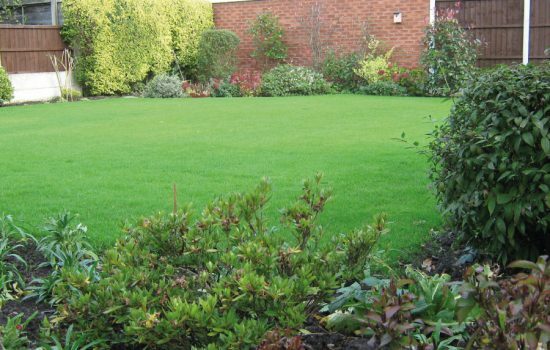 Our specialist lawn maintenance and lawn care in south Cheshire mean that your lawns will receive ongoing care to ensure they stay looking healthy. This lawn care is tailored to your lawn, the season, your local area and soil quality, so you know your lawn will receive the right treatments at the right time. If you’re looking for lawn treatments and lawn care in south Cheshire, get in touch with your local LawnHopper branch for a quote. Lawn treatments start from as little as £15.